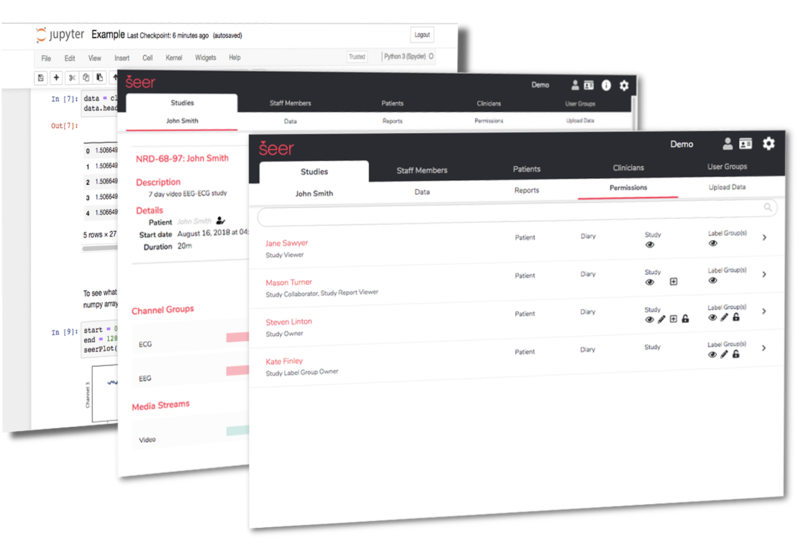 The Seer Cloud is a place for all of your physiological, environmental and behavioural data. Amplify insights with machine learning, and collaborate globally. 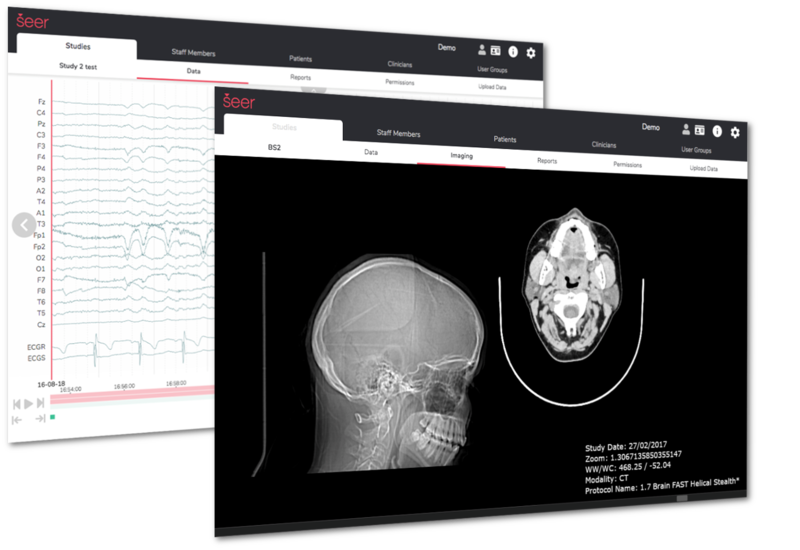 The Seer Cloud supports industry standard time series (EEG, ECG, accelerometry), medical image (MRI, PET, CT), video, medication and event diaries. Please enquire below with your specific requirements. We partner with device and therapeutic companies and research organisations. The Seer Cloud makes it easier and more cost effective to deliver deep insights from connected devices at a large scale. We partner with device companies to enable deep data insights. 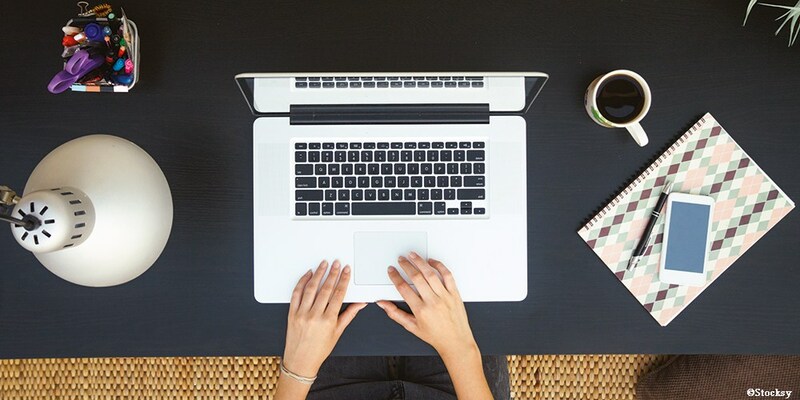 Want to use the Seer Cloud for your research? Contact us below to see how we can help or give us a call.